“Our discovery has finally put a stop to the controversy over Donskoi’s existence and sunken location. We’ll soon go ahead with procedures to rescue the ship,” stated South Korean salvage company Shinil Group on July 17. 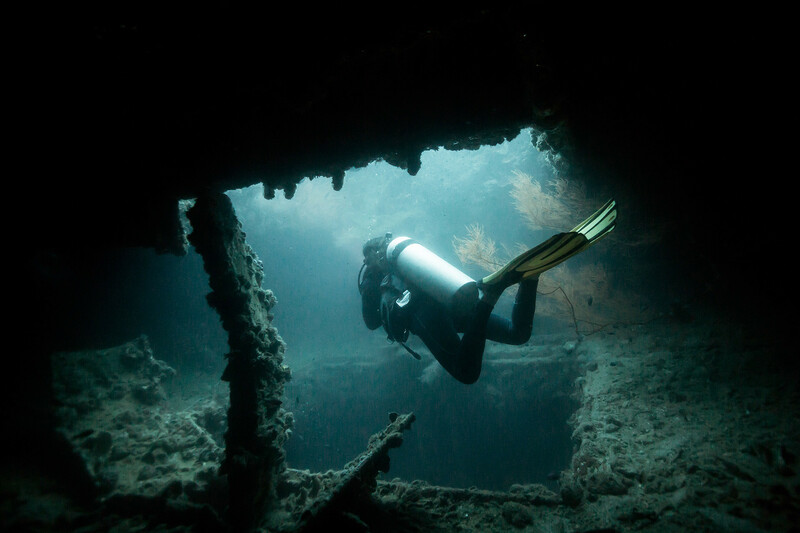 That was a couple of days after its divers had found the wreck of the cruiser Dmitri Donskoi, sunk 113 years ago in the Sea of Japan, and published photographs from the seabed. 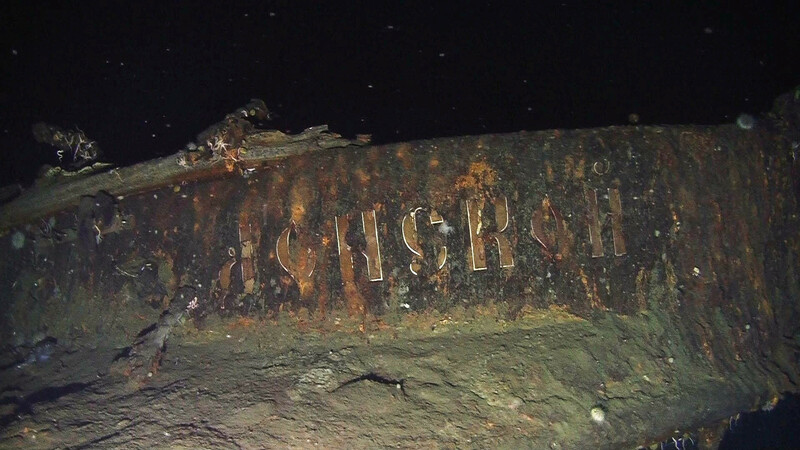 The vessel sank in 1905 during the Russian-Japanese War, never reaching the Russian port city of Vladivostok. However, news of the ship's discovery would have made less of a splash, so to speak, had it not been for the rumors of what was on board. According to South Korean reports, the cargo included 5,500 boxes of state gold—worth a staggering $130 billion at today’s exchange rate. Launched in 1883, the first-class battleship Dmitri Donskoi was long considered the flagship of the Baltic Fleet of Tsarist Russia. A decade later, at the invitation of the US government, she sailed to New York to mark the 400th anniversary of Christopher Columbus's arrival in the New World. 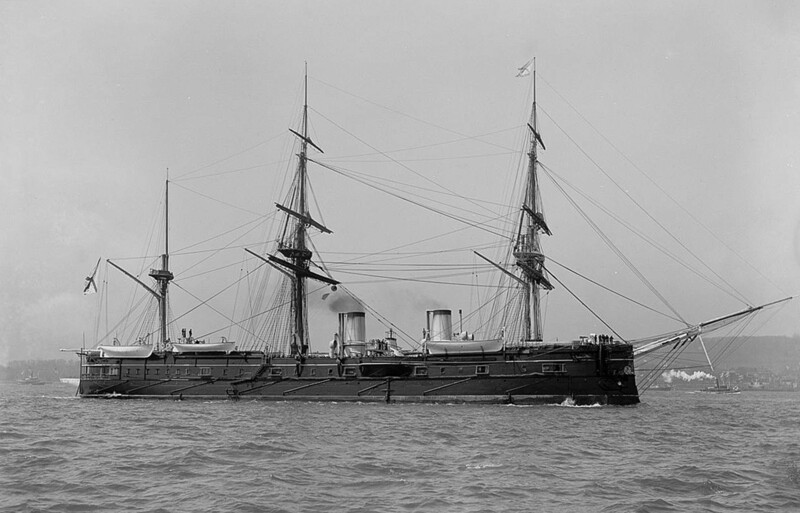 When the Russian-Japanese War broke out in 1904, Donskoi was already considered a veteran vessel, slow and unwieldy in comparison with modern modern warships. Nevertheless, she was recommissioned and sent to the legendary Battle of Tsushima, her last engagement. Theageing cruiser’s task was to cover high-speed vessels, allowing them to escape attack, itself avoiding pursuit for as long as possible. The crew of a torpedo boat, who had suffered severe injuries, was moved on board. Waiting until nightfall, Donskoi turned off her lights and headed for Vladivostok. However, the five-hour operation to bring the injured crew on board had allowed the Japanese to catch up, and Donskoi soon found herself surrounded by ten enemy vessels. Unwilling to surrender, the crew sank their own cruiser with flags aloft. After this statement, Shinil Group shares shot up by more than 20%. 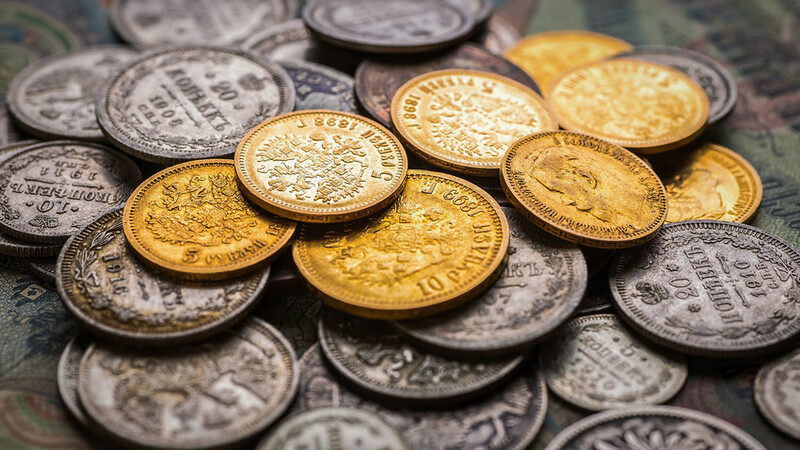 What’s more, the company issued a cryptocurrency called Donskoi International, and promised that part of the gold would go toward holders’ dividends. Another 10% will be given to the development of projects with North Korea, and half of all the “treasure” will be returned to Russia, it was also said. 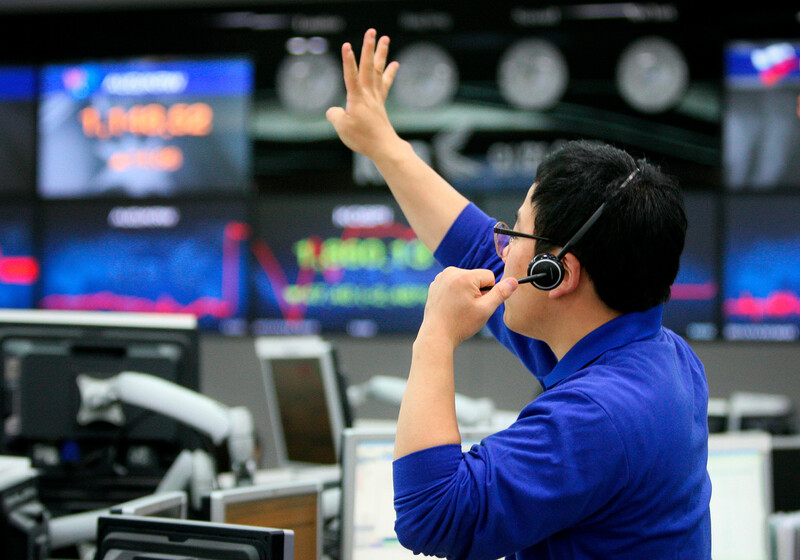 However, it soon came to light clear that Shinil Group did not have permission from the South Korean authorities to raise the ship, whereupon its shares sank faster than Donskoi herself, plummeting 20% by the close of trading on July 17, and another 30% the following day. If that weren’t bad enough, the company was warned about possible criminal action in connection with gold speculation. Other similar stories soon surfaced. It transpired that Donskoi and her precious cargo had already been discovered back in 2000 by another South Korean company, Dong Ah Construction. The firm had been declared bankrupt, but the gold rumors were enough to send its shares soaring. The cruiser was also “located” in 2003 by smart operators from Tonya Construction and the Korea Institute of Oceanography. Guess what? The banks had just refused to give Tonya Construction a credit line, so the news about the discovery of billions worth of Russian gold was rather good timing. Coincidence? The jury’s out. However, the firm soon went bankrupt in any case, and all reports about the discovered vessel dried up. It seems that the hunt for Donskoi has been going on for years. It’s just possible that this time the cruiser has indeed been found. But what about the gold? Russian historians are unanimous on this score: “There is no archival material or scientific evidence to support the idea that there is gold on the Dmitri Donskoi. This question of gold on Russian warships occasionally arises, but there is none, and the Koreans will be wasting their money,” Sergei Klimovsky, head of scholarly research at the Central Naval Museum in St. Petersburg, said.